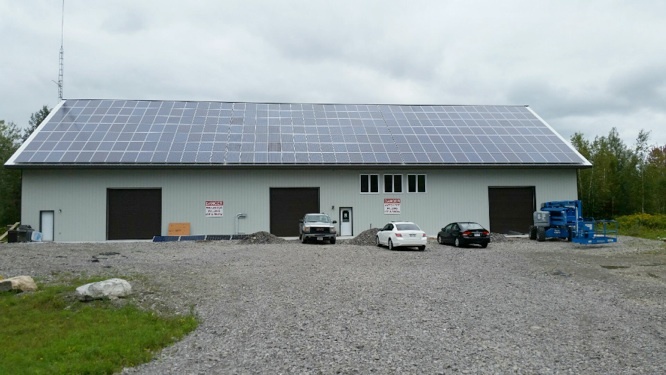 Eco-Energy Reserves Inc. is an Ontario solar energy company specializing in turn-key services. Established in 2006, Eco-Energy Reserves is recognized as an industry leader of advanced solar systems design and installations. From site selection to Government program facilitation to labour force management and installation, Eco-Energy Reserves is the complete solution for all your solar requirements.